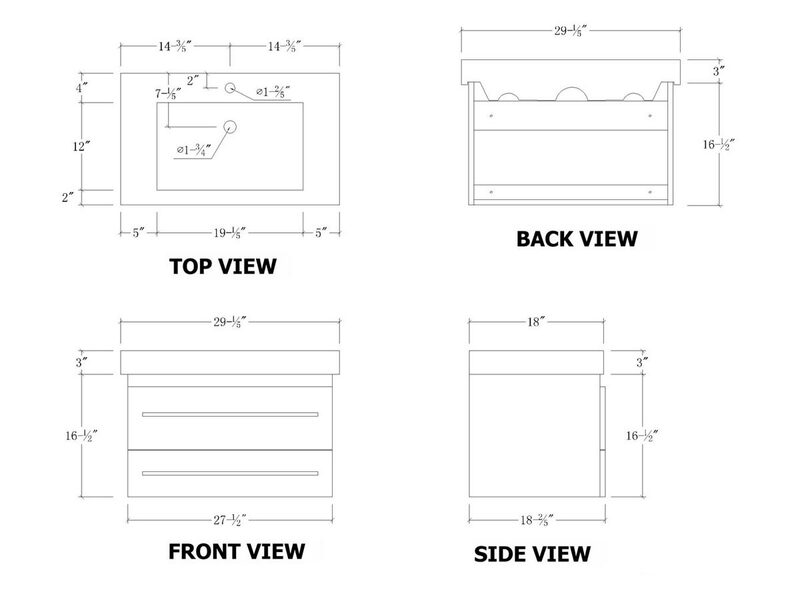 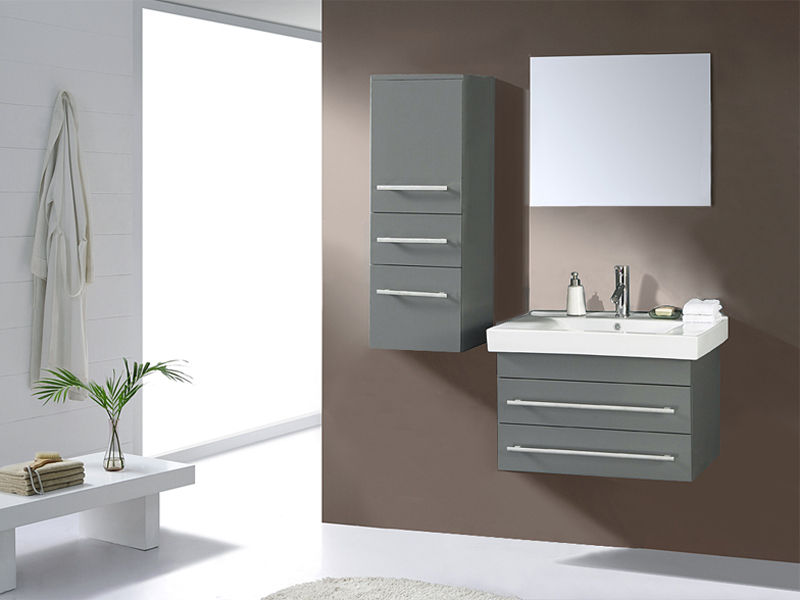 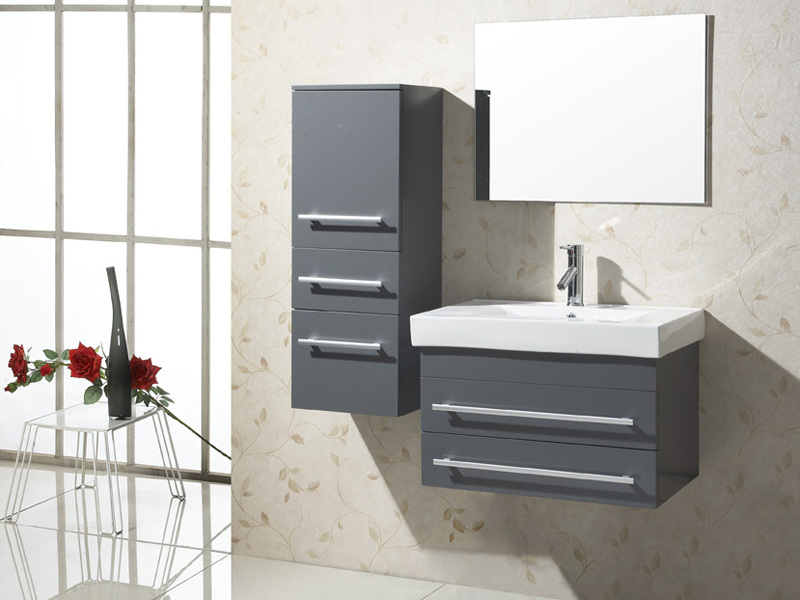 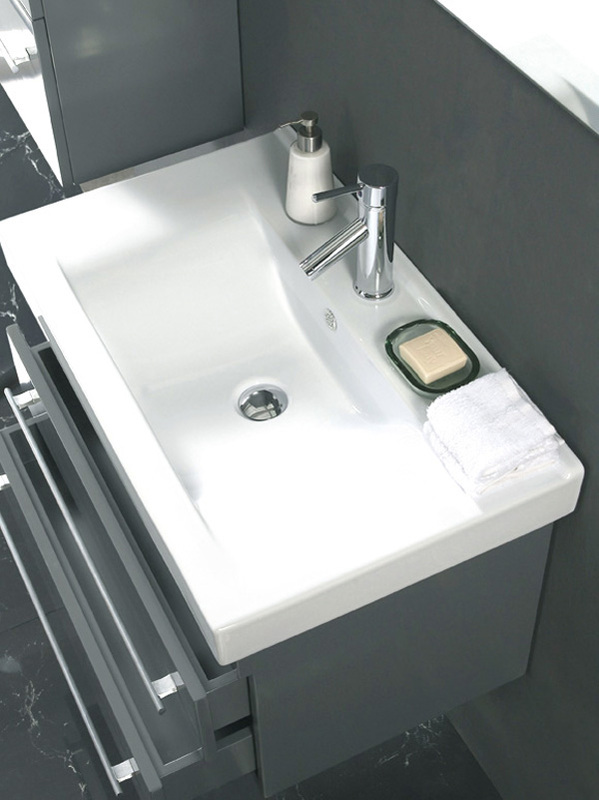 The 29.25" Antonio Single Bath Vanity is a vanity with a small twist. 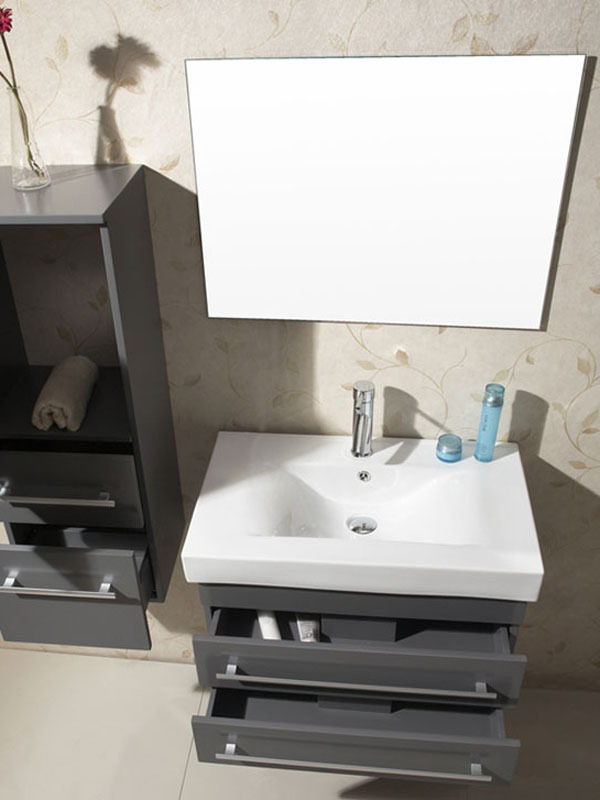 Instead of localizing all of the storage space underneath the basin, the Antonio comes with an additional storage cabinet that hangs to either the left or right of the mirror. 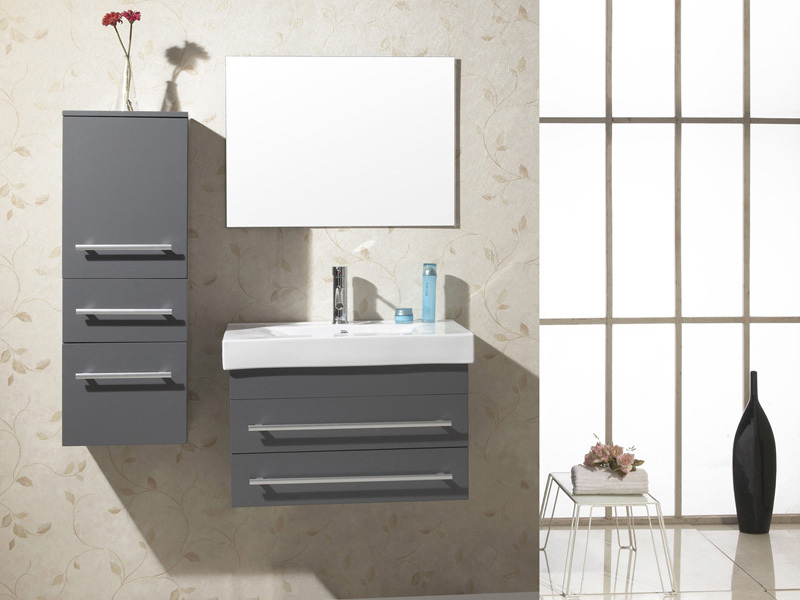 This way, more of your toiletries are within reach, and there is no issue with matching an addition cabinet with your vanity. 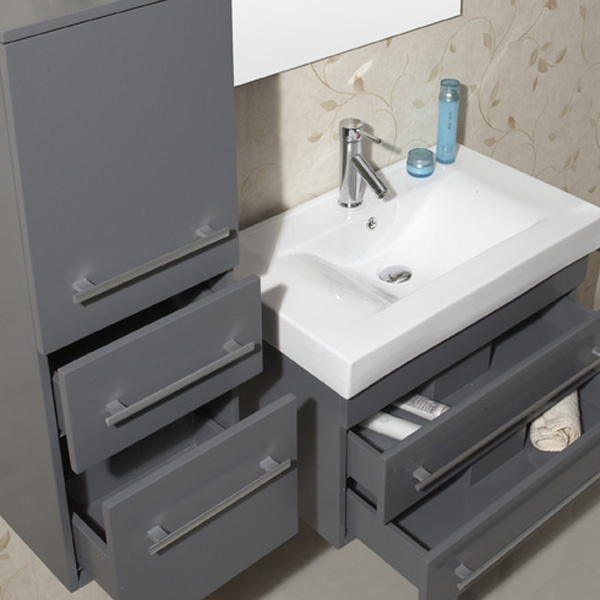 This set includes a mirror that left cabinet and the actual wash basin in the sink. 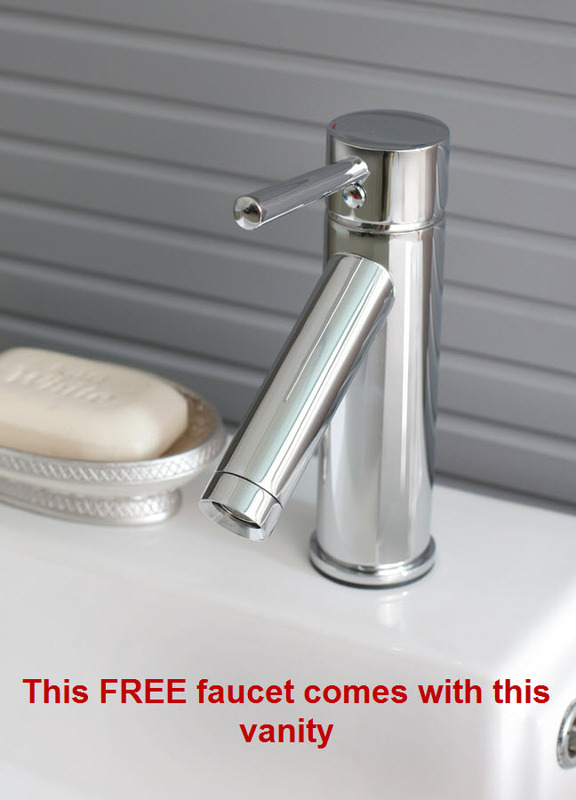 Disappointment is not included with purchase, get yours today!